Liverpool were knocked out of both domestic cups last week and their lingering Premier League title hopes could be killed off by a defeat to Chelsea at Anfield. There are 16 games left in the league season but Chelsea will go a long way towards clinching the title if they can come through this week’s fixtures unscathed. Defeats to Liverpool and at home to Arsenal on Saturday would give the chasing pack a massive boost and the Blues have a bit to prove on both counts, having lost to the Reds and the Gunners earlier in the season. Chelsea have been beaten in three of their four matches against teams currently in the top four but they are a very different animal to the side who succumbed 2-1 to Liverpool at Stamford Bridge in September. Antonio Conte was still getting to know his players in the early weeks of the season and the Italian coach didn’t implement his favoured three-man defence until his side were 3-0 down at Arsenal at half-time. Since that defeat Chelsea have won 15 of their 16 league games yet the market makes them outsiders to defeat a Liverpool side going through their stickiest patch of the season. There is an argument that it is no bad thing for Jurgen Klopp’s men to have a big game to concentrate on as they try to get Saturday’s 2-1 FA Cup loss to Wolves out of their system. And Liverpool have been boosted by the availability of key forward Sadio Mane, who was flown back to England by private jet after his missed penalty condemned Senegal to an Africa Cup of Nations quarter-final exit against Cameroon on Saturday. The temptation to reinstate Mane to the starting line-up will be huge, irrespective of doubts about his physical condition. Without him Liverpool have won just one of their seven games and that was an unconvincing 1-0 success at Sky Bet League Two side Plymouth in an FA Cup third-round replay. However, it would be far too simplistic to expect Mane’s return to be the answer to all of Liverpool’s problems. In eight games this year, the Reds’ only two clean sheets have come against Plymouth. Their defence has been exposed on the counter-attack with Swansea, Southampton and Wolves taking full advantage and, if Liverpool have to chase the game against Chelsea, things could get extremely messy. Scoring the first goal at Anfield looks far more significant for Liverpool than for their visitors. 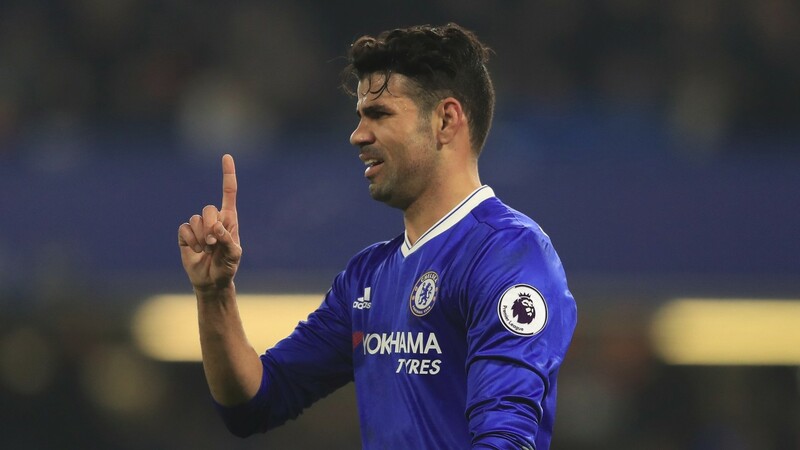 Chelsea have demonstrated their powers of recovery in important games earlier in the season, coming from behind to defeat Manchester City 3-1 and Tottenham 2-1, and the title favourites are likely to maintain their composure and discipline if they fall behind. However, they will also be respectful of the opposition and are unlikely to go for broke if the scores are level in the closing stages. The onus will be on the hosts to push for the victory and Liverpool need their star players to be functioning at the peak of their powers. But injuries have afflicted Jordan Henderson, Adam Lallana and Philippe Coutinho in the early part of 2017 and, with added doubts over Mane’s fitness, it is hard to be confident about a punt on Klopp’s side. Chelsea’s team seems to be more settled and fitter than their rivals and they look well worth backing draw no bet. Sadio Mane was flown back after Senegal’s Africa Cup of Nations elimination and is likely to play some part. Adam Lallana should return after missing the 2-1 FA Cup loss to Wolves with a minor injury but Nathaniel Clyne is a doubt. Antonio Conte made nine changes for the 4-0 FA Cup win over Brentford and is likely to revert to his strongest side at Anfield.